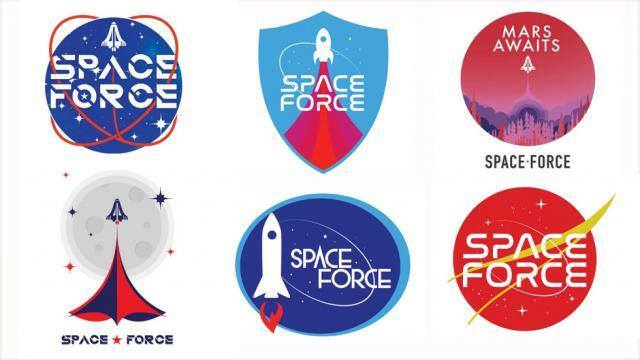 Libertarian's Forum › Libertarian's Forum › Freedom Forum › Trump's New "Space Force"
Re: Trump's New "Space Force"
Putin told me all about the secret. Didn't you see him talking to me yesterday? 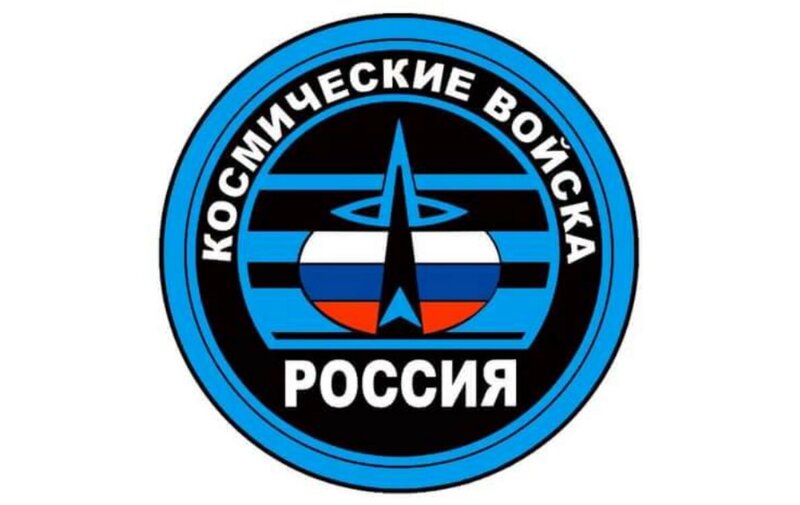 Putin assured you that all of Russia's space weapons are purely defensive. Read this book: Reading the Enemy's Mind: Inside Star Gate: America's Psychic Espionage Program by Paul H. Smith to learn more about those "secrets". 8, will personnel of USA Space Force wear uniforms; and if so, then what color(s) will those uniforms be? I was hoping multiple bright colors like ExoFleet uniforms. 9, Will USA Space Forces personnel wear medals for getting rid of aggressive hostiles, xor will medals be prohibited because they might offend visitors from outer space? A discussion with you on whether or not Russia is planning aggression against the US could be useful. Especially for the audience here and not so much for we two. You know the rules. My idea is that Russia is planning to establish a local Empire first, and they want to be sure the U.S. and China won't interfere. I think Putin is dangerously delusional. Edit: Hey, I'm not singling Vlady out, the world is full of delusional "leaders". Will this new Space Force be painted multiple bright colors like ExoFleet? Space Force personnel will perform *most* operations from hardened steel bunkers deep beneath the earth or dug into mountains. All offensive ops will be carried out remotely using unmanned robotic combat satellites equipped with lasers and high-energy fusion-plasma rail guns. So I don't think there will be any problems with medals or insignia patches offending the enemy.